My challenge for this month is to wake up at 5am to write. 5am is extreme, but it’s peaceful. My mind is fresh and rested and I can work on my book (I’m writing a book about 30 day challenges) without interruption. No kids, no buzzing cellphone, no noise. The time allows me to be creative and focused in a way that my busy, chopped up stay-at-home-mom-day doesn’t permit, and the work is always better. Always. 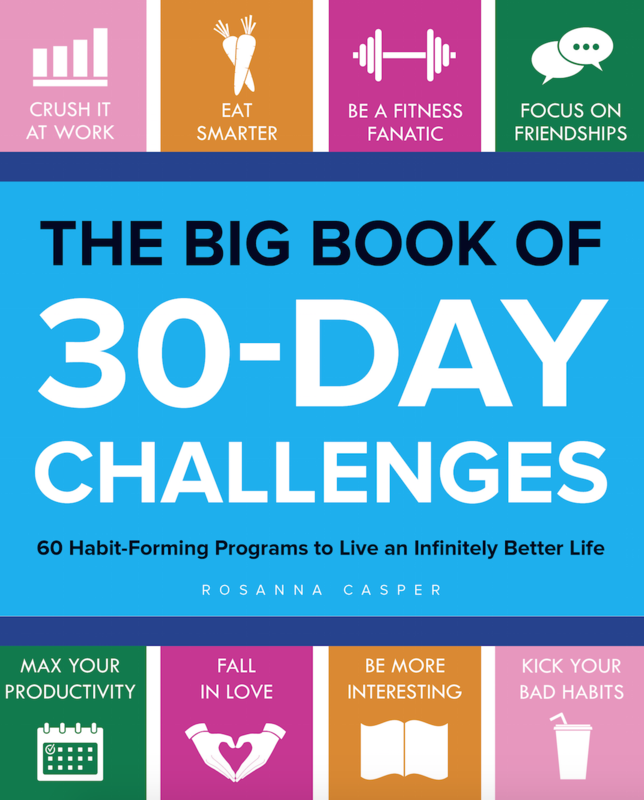 Last week… I created a daily calendar of what chapters/sections I will tackle each morning. When I get up, I work only on that chapter and nothing else. Placing constraints on what I can and cannot write about helps me stay on track because it reduces the number of decisions I need to make. My job becomes easier because I know exactly what I must accomplish in the next 60-90 minutes. I don’t allow myself to check texts, email or social media. If I find myself bored, stuck or distracted, I’ll either pause for a quick meditation or stand up and stretch. Then I get back to work. As expected, those first 30 minutes are tough. I’m grumpy and groggy and can think of nothing except how sleepy I am. But then I write, and I get into the writing. The bitterness is replaced with energy and a sense of great satisfaction, knowing that I had the self discipline to get up at 5am and work.